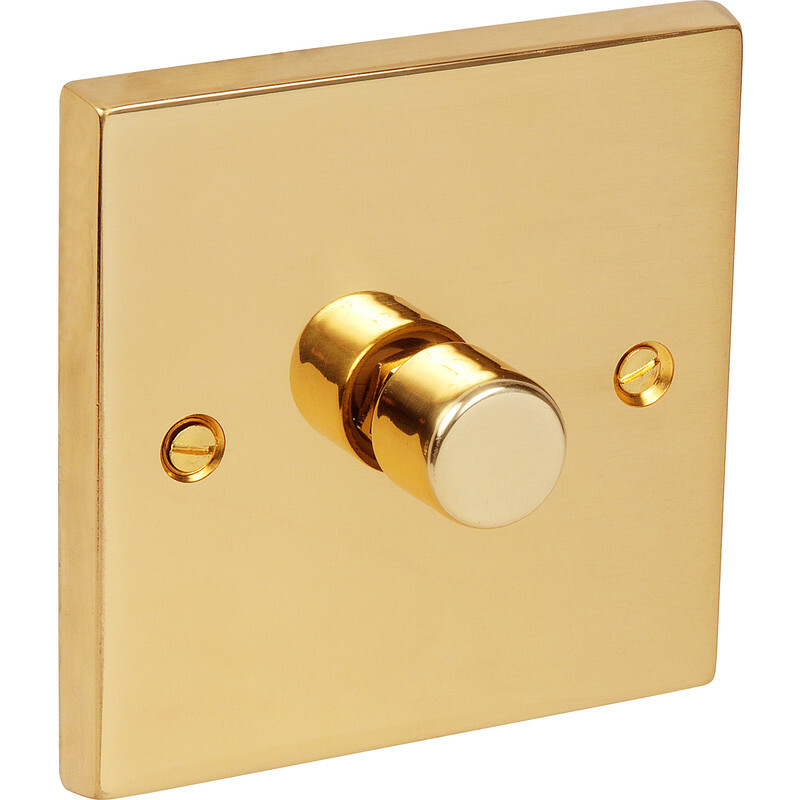 Victorian Dimmer Switch 1 Gang 1 Way 400W is rated 4.7 out of 5 by 3. Rated 5 out of 5 by Anonymous from Easy replacement Bought two to replace 30-year-old dimmers. Perfect fit and smooth action. Just what was wanted. Rated 4 out of 5 by yts kid from Just what was needed for our requirements easy to fit as replacing another similar item. only change of colour required.